Setareh (Sofia) Esna-Ashri began dancing almost as soon as she could walk on her own. She started Beshkan at age of 11 years old and has been part of the Beshkan Family for over 12 years. 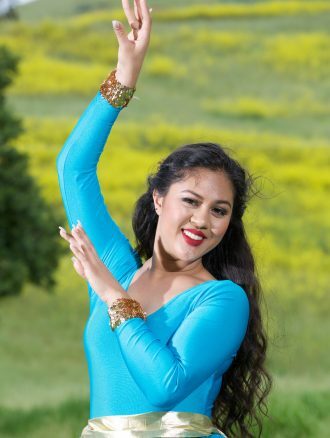 Setareh attended Beshkan Dance Academy for 8 years as a performer before she became a part of the teaching crew and has now been teaching for 3 years. 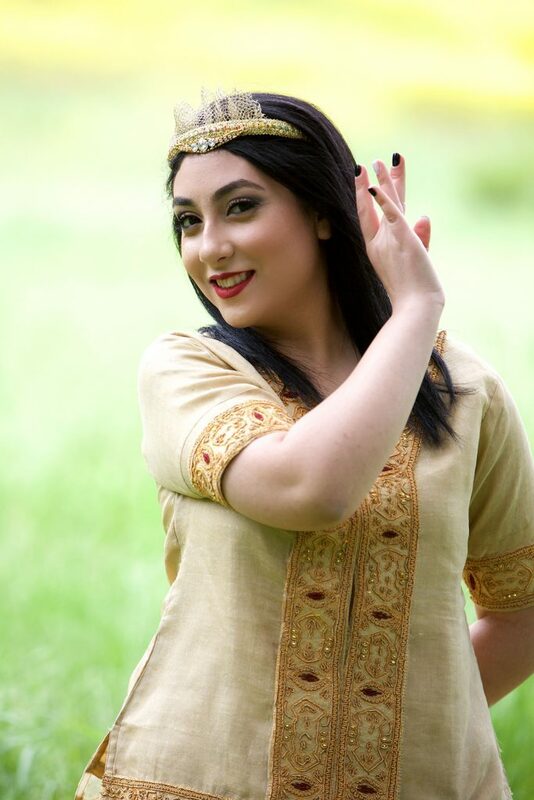 Setareh’s love and passion for dance grows more everyday and her admiration and fascination for Iranian dance and culture has motivates her to teach and share her passion with her students. 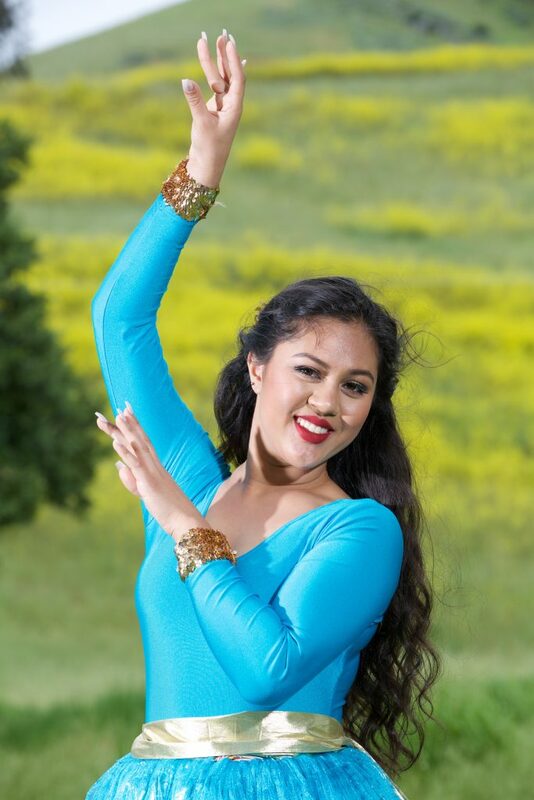 Setareh loves teaching dance because of the confidence it instills in her students and she motivates them to use that confidence to not only excel in dance, but in all aspects of their lives to reach their full potential. Her focus in teaching is not to only teach the mchoreography but teach and perfect the moves with practice and dedication. When Sofia is not in the studio teaching or dancing, she attends the prestigious Academy of Art University in San Francisco studying Fashion Marketing and hopes to further her education by getting her Masters Degree after she graduates.